what can Creative Renovations do for me? skill, and care necessary to meet your needs. what makes Creative Renovations different? We rely on our homes to establish roots in a community, to give us a place for raising a family, or even for that sense of pride in knowing that we’ve made a wise investment and own something of tremendous value. A good home often populates our dreams for a good future. So when it comes time to make repairs, or simply improve what you have, you want a contractor who takes pride in his work, who shows as much respect for your home as you would. And this is what sets Creative Renovations apart. For more than 20 years, Art Vaitl (license PA009929), the man behind Creative Renovations, has honed his skills in home renovations. 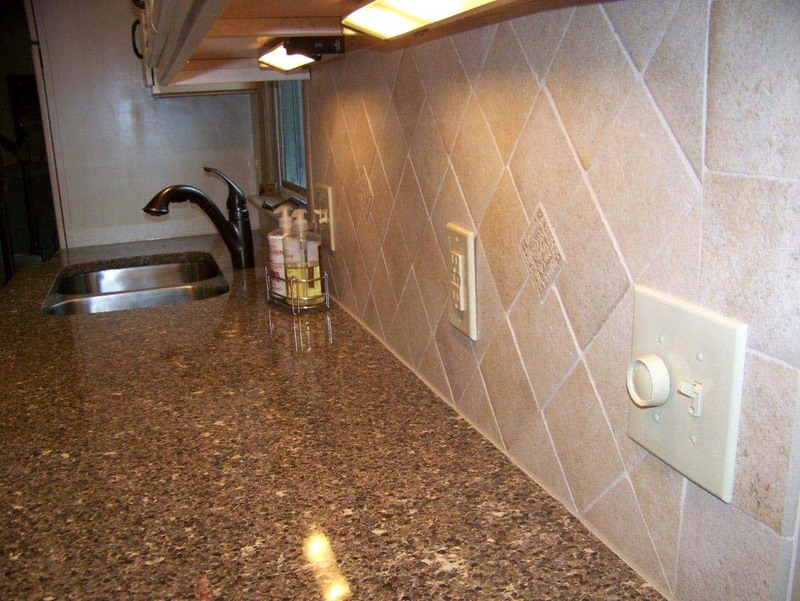 Whether installing kitchen cabinets, renovating a bathroom or basement, or adding a new guest room to your house, Art takes pride in his craftsmanship. He wants the very best for himself, and he wants the very best for you. Every project begins with an itemized estimate so you know exactly how he gets to the bottom line. With Creative Renovations there are no secrets. You get all the information you need, up front, to make the best decision, and once a project begins, you get the very best that Art can offer. When you choose Creative Renovations, you don’t just choose another contractor; you choose a partner in helping you achieve the home of your dreams.